Enjoy a cuddly, top quality accessory that is durable enough to last a long time. 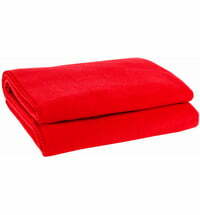 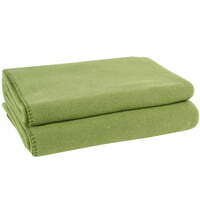 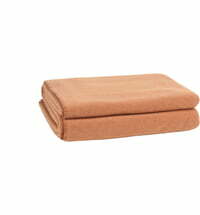 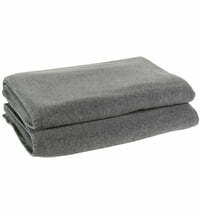 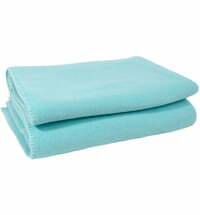 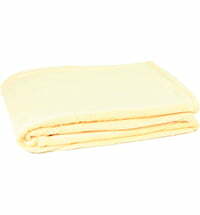 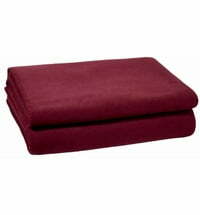 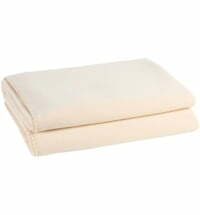 The soft fleece is made of: 65% polyester and 35% viscose. 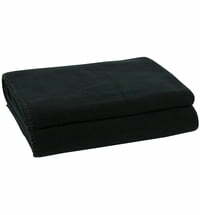 Anti-static and easy to clean. 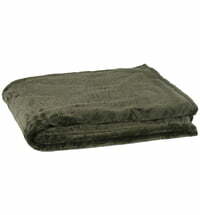 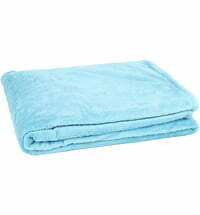 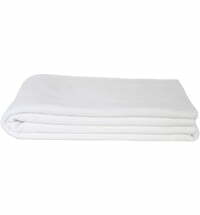 It is also perfect as a winter bedspread for an additional source of heat.